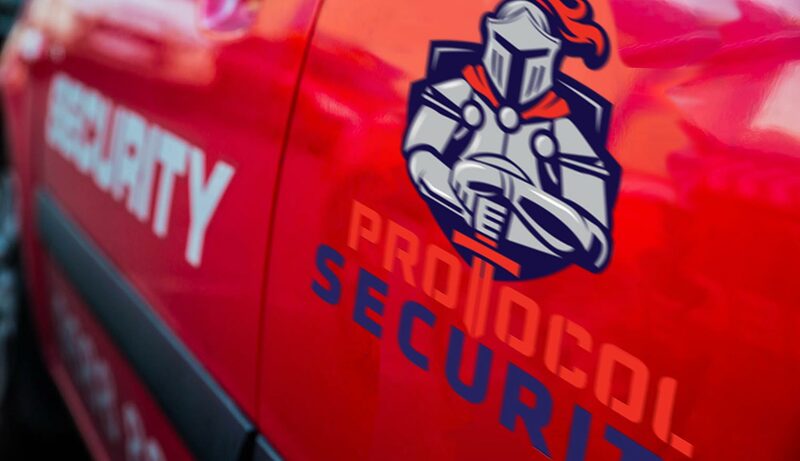 Our Mobile Security officers are available day or night, weekdays, weekends and public holidays. Back to base monitoring for a complete security solution to provide protection for your home or workplace. Security surveillance is the ultimate security for your home or office. Monitoring more than 400 collaborators across the state. 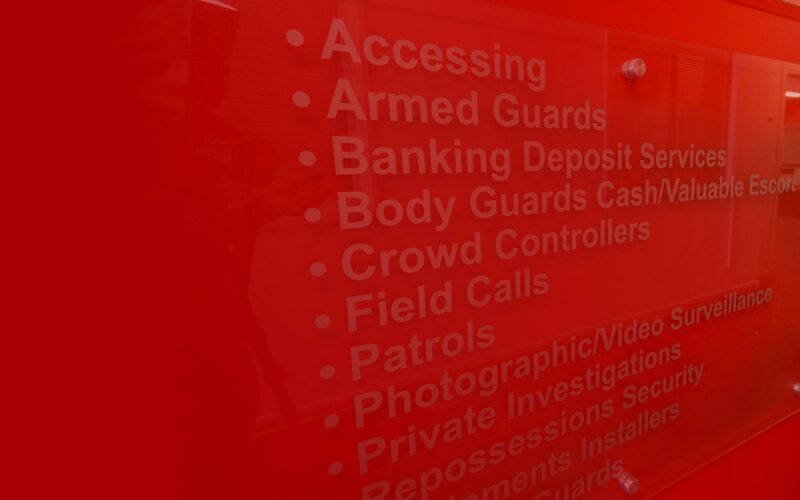 Fully trained and screened security officers are perfectly suited to protect and secure your home and assets with a professional attitude and ability. Mobile patrol security officers are a high visibility deterrent to criminal activity in and around your property or facility.